JSS has worked with many clients over the years. Some of those not represented in the list below include realtors, an outdoors club, a psychiatrist, two music teachers, a property management company and two model railway club sites. 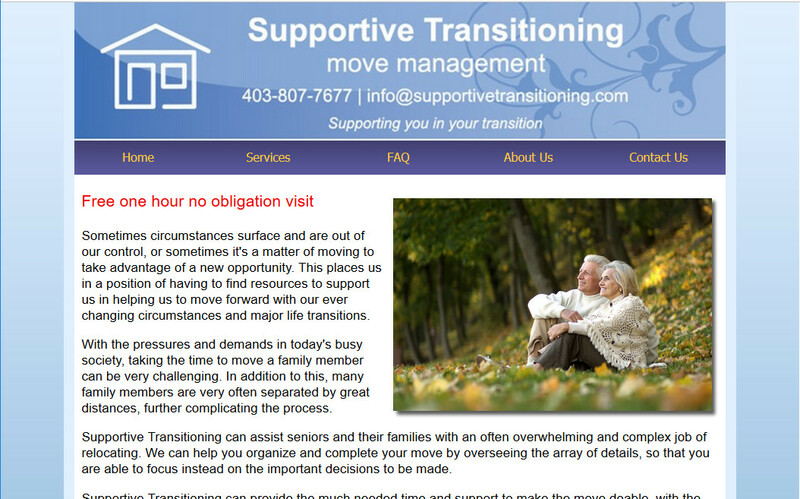 Designed, created web site for the start-up company, to their design specification. 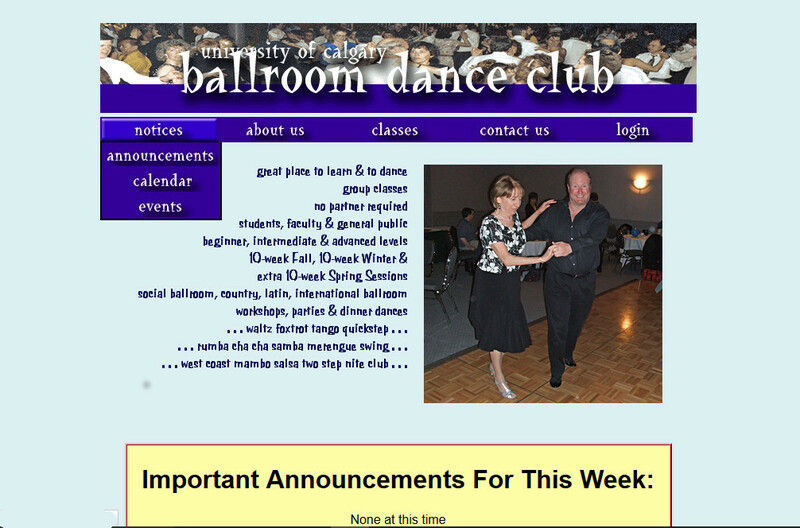 Since summer of 2016 managed, updated, and added to the University of Calgary Ballroom Dance Club's wordpress based web site. 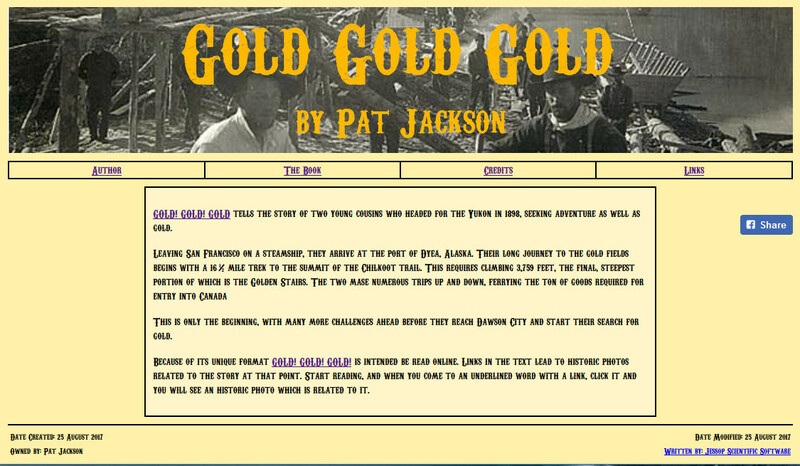 JSS wrote many of the web pages, modified the previous layout and look, built back-end php functionality and interface with the database, worked with a colleague to design the database, designed an interface with Paypal. 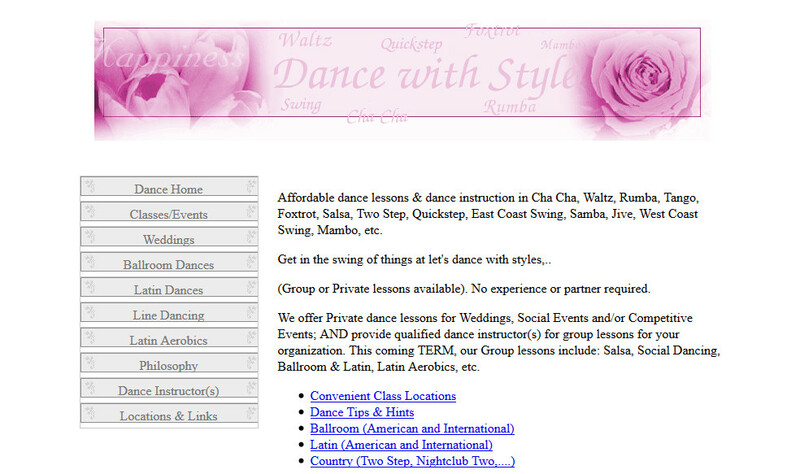 Created and maintained a web site for a local dance instructor. 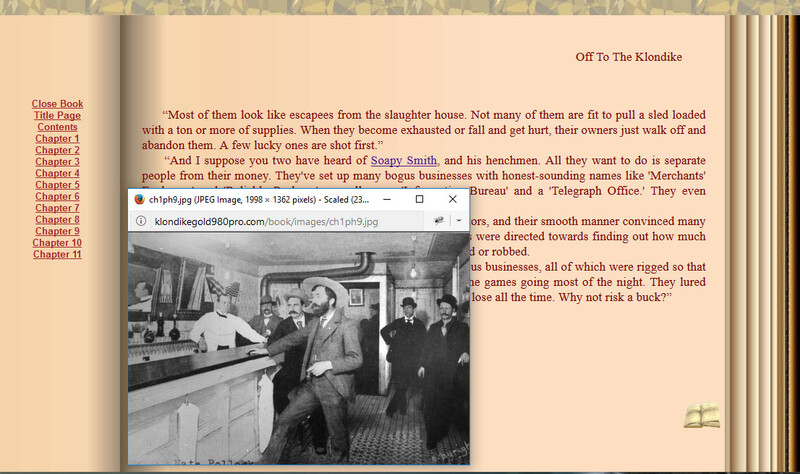 The site included a login page for students to access course materials.